The small-sided game demands more from footballers. Tight gaps, small spaces and zero time to second-guess—only those with speed and precision come out on top. 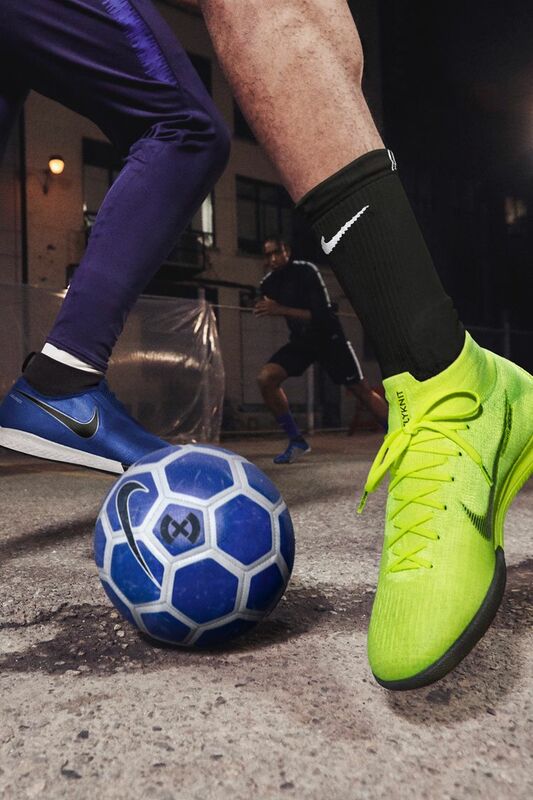 The speed that the Mercurial brings to the pitch translates to quick cuts and explosive sprints on the court. 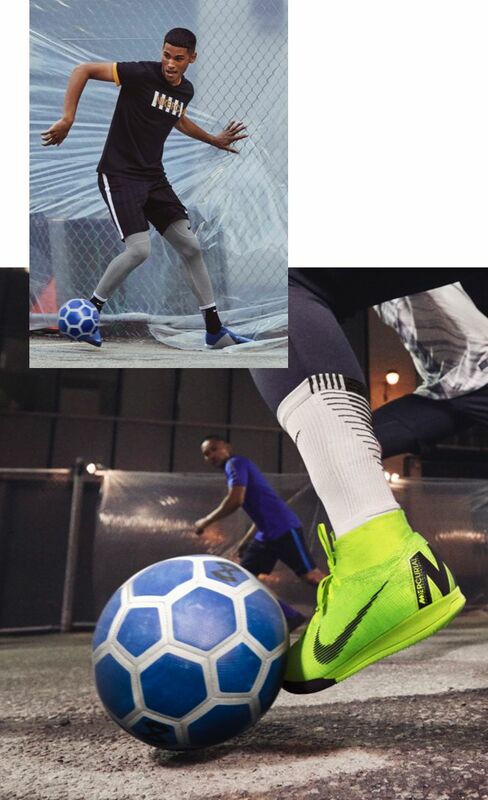 Speed ribs across the Flyknit upper give you exceptional touch on the ball. Phantom players live for the creativity of the indoor game. With soft, springy Nike React cushioning in the sole, the PhantomVSN IC keeps you on the court, shaking opponents, for even longer. 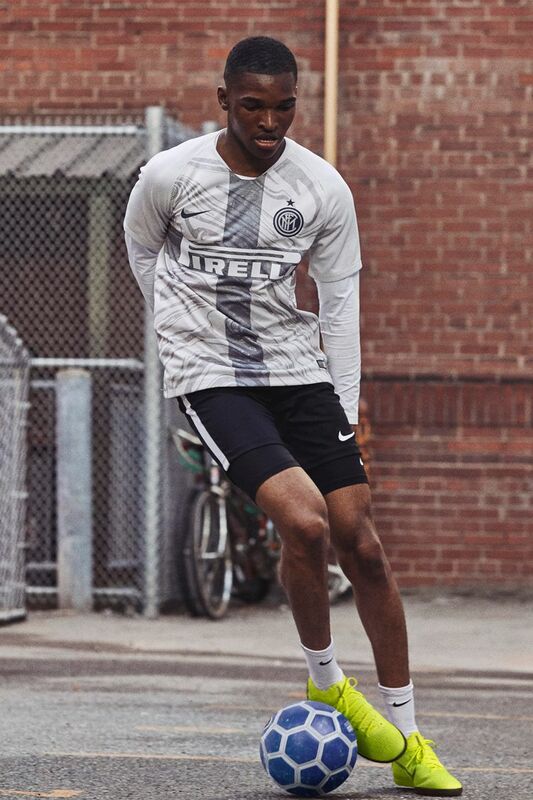 Complete your small-sided look with gear from Nike Football apparel.